I have to admit, I'm starting to dig Audi's style lately. Recently, they have launched some good looking cars, on top of improved performance and handling. 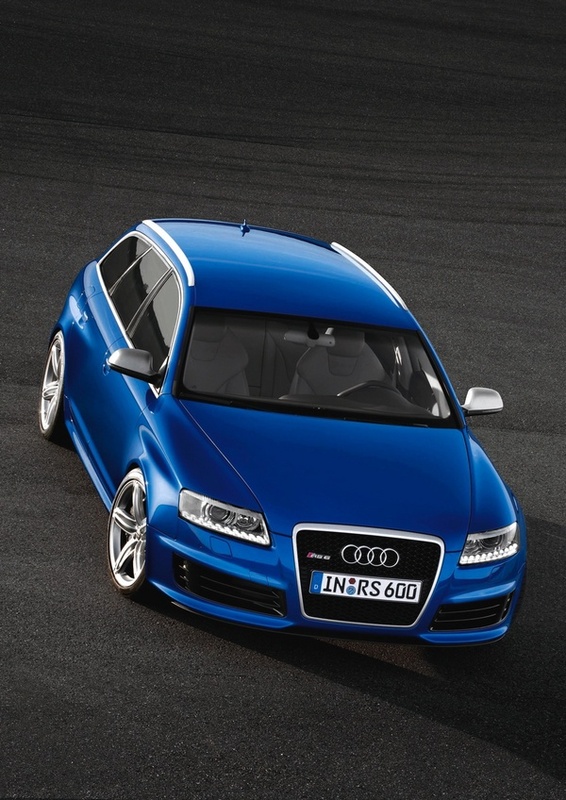 It is known that Audi has one of the best car interior design but it's nice to see that the exterior starts to match. For example, look at this Audi A1 that might be making its way to the U.S soon or the S5, a truly beautiful car. Now, take a look at this Audi RS6 Avant, equipped with a V10 twin-turbo. The Audi's sportswagon screams of elegance but in the same time it packs some sporty unique features. Look at the front bumper or the twin-dual exhaust and you will see what I'm talking about. Next, pay attention to that amazing interior, gorgeous isn't it? I wish my 335i will pack the same features and style.